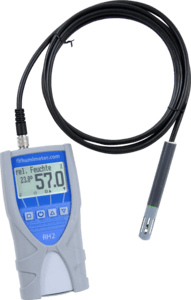 Precise thermo- hygrometer with exchangeable external sensors for a wide range of applications with manual- & autodatalogfunction for laboratory, synthetic granules, climate and environment applications. 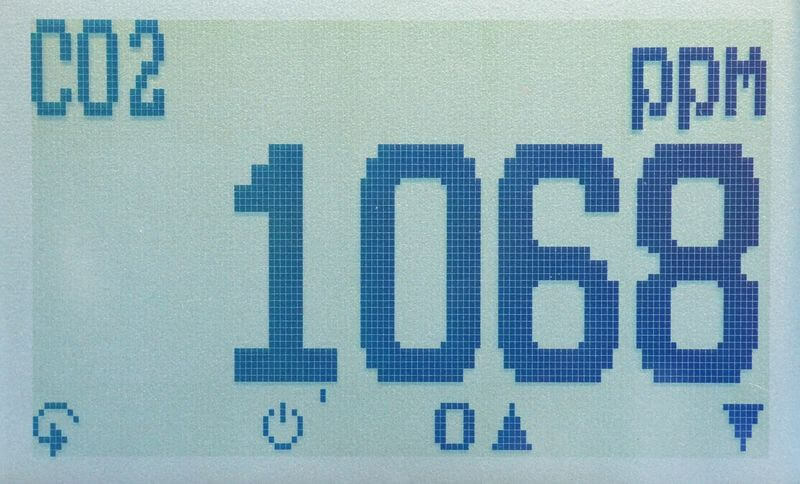 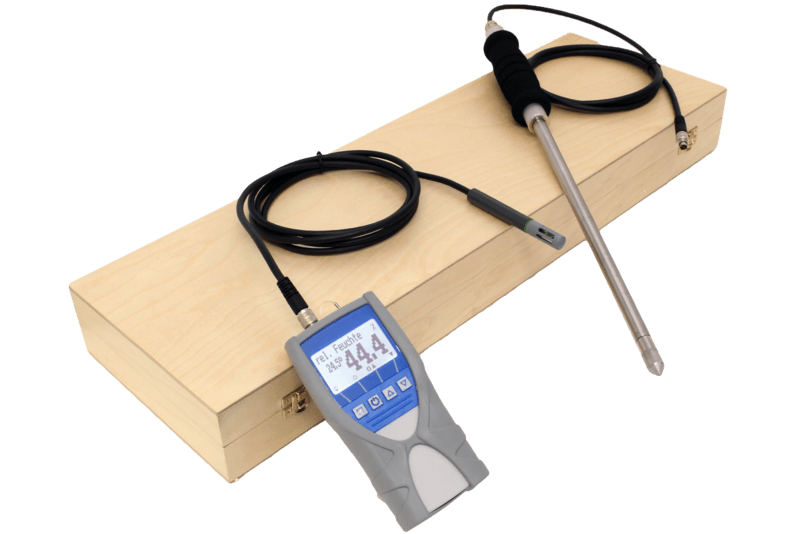 By selecting different long term stable sensors, the range of applications goes from the measurement of air humidity to the determination of relative material moisture via material moisture sensor to the determination of water activity value in diverse food. 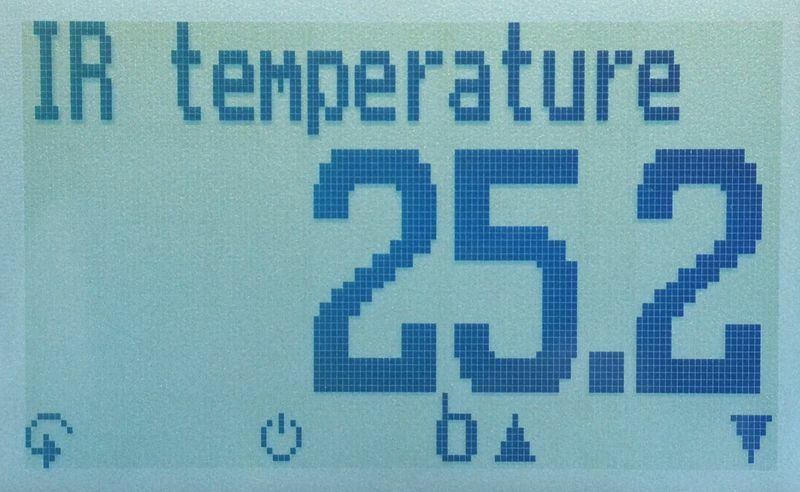 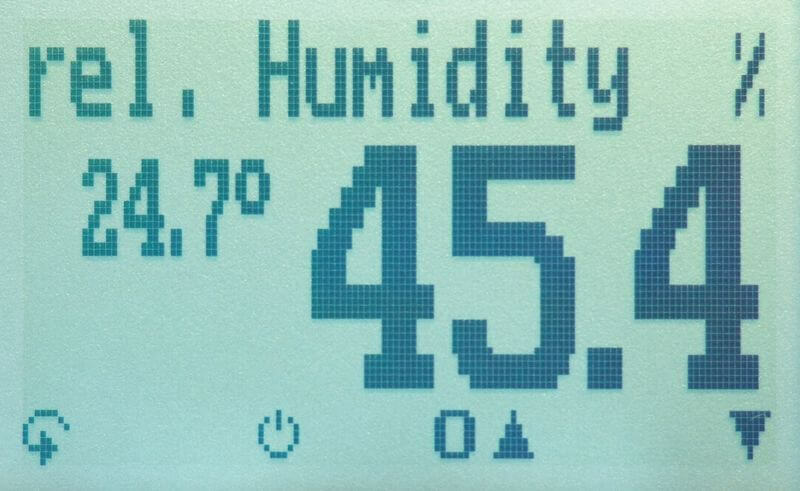 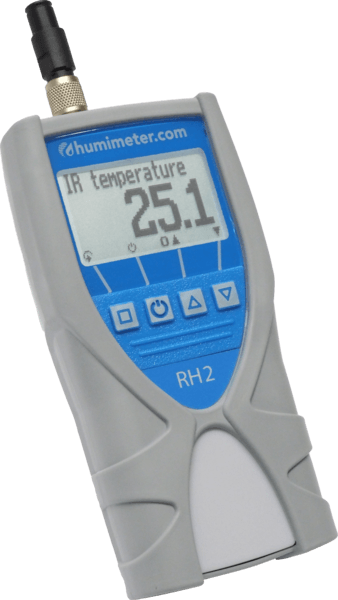 The RH2 could also be connected with a infrared (IR) temperature sensor for temperature measurement from a distance without contact with the object or with a CO2 (carbon dioxide) sensor to measure the quality of air for example in classrooms, meeting rooms, laboratories or greenhouses. 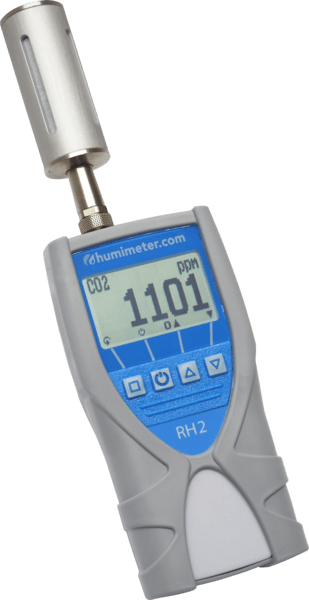 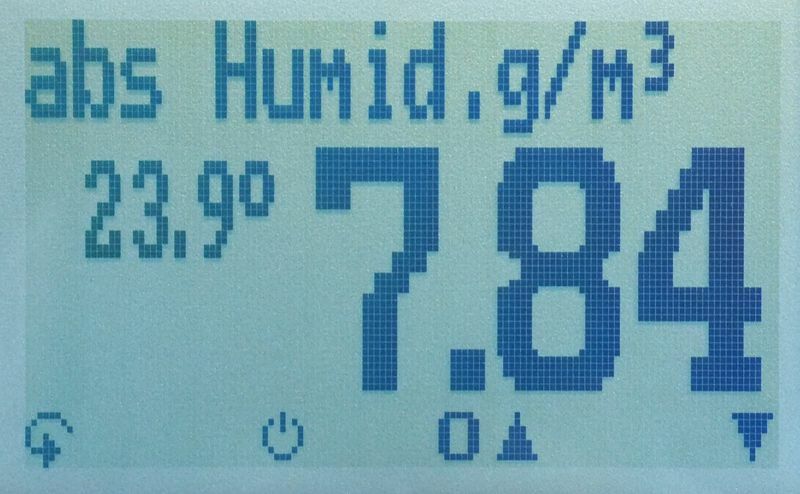 The humimeter RH2 handheld thermo- hygrometer measures relative humidity, absolute humidity, dew point, equilibrium moisture content, aw-value, CO2 concentration (ppm) and temperature.